There is a huge difference between a work order and a quote, and many professionals have to put both to use. This means that very distinct forms should be used to ensure no confusion occurs. 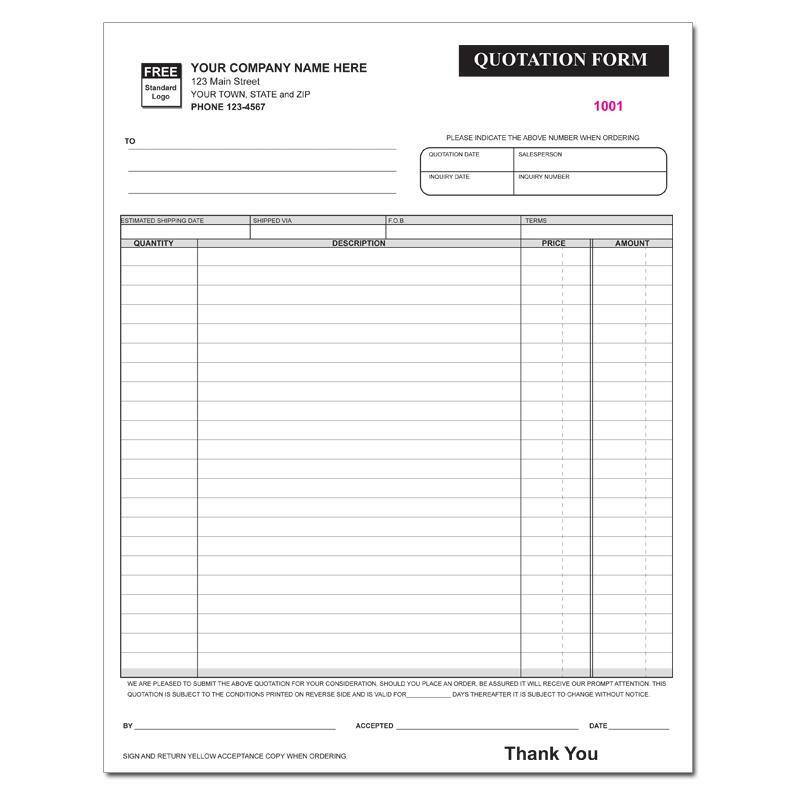 Our quotation form printing gives you a very basic and clean document upon which to draft a quote of any kind. 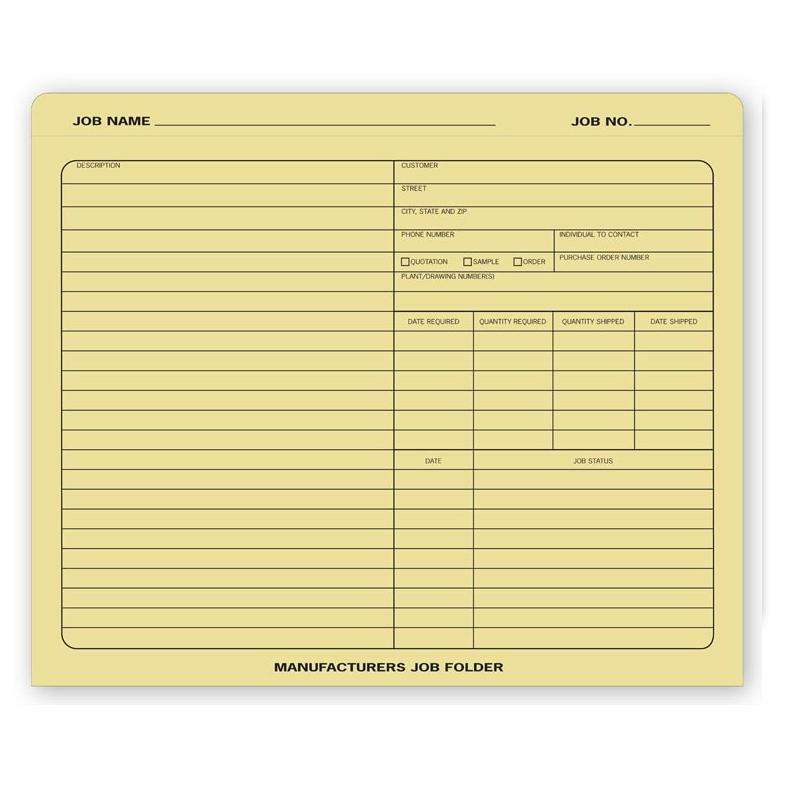 You choose the size of the document (from the standard 8.5x11 to the smaller 5.5x85 size) and then use the appropriate fields to outline the work as proposed. Whether you use quotation invoice forms as a sort of bid for a project or you present them to clients who have yet to formalize the work they are requesting you to do, the quotation form invoice will provide clarity and protection. 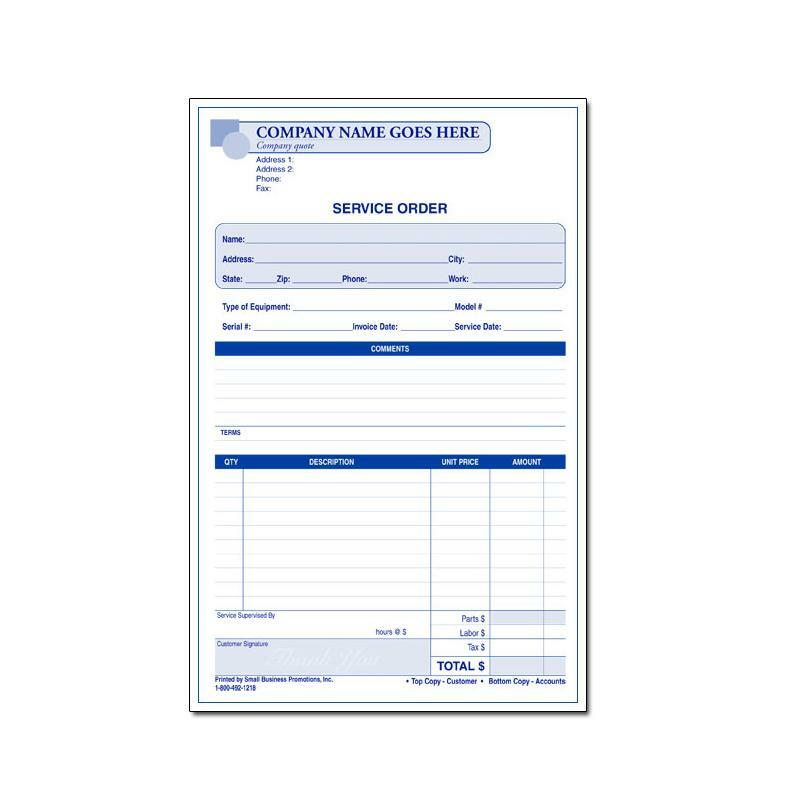 The quotation invoice form will feature your company logo and contact information along the top, providing a touch of professionalism, and will come in two to four parts based on your needs. You can fill in the data required, and give the client a copy of this official quote. This guarantees that they understand exactly what you would charge for the project, and itemizes every single detail. 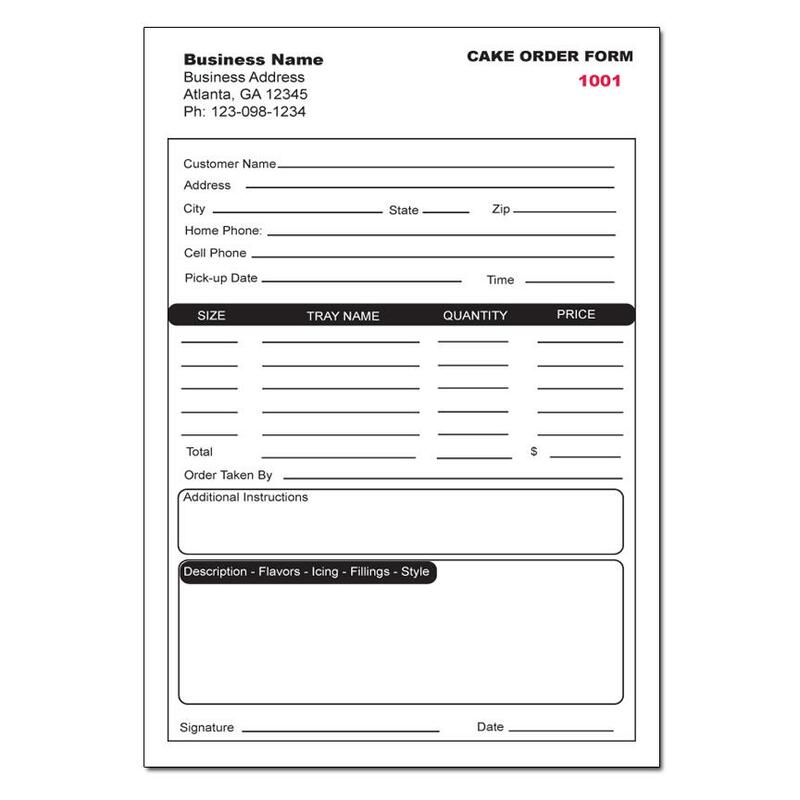 Never present an unprofessional bid again when you can have us print custom quotation form invoices that make a very favorable impression even as they clarify the work you will do.